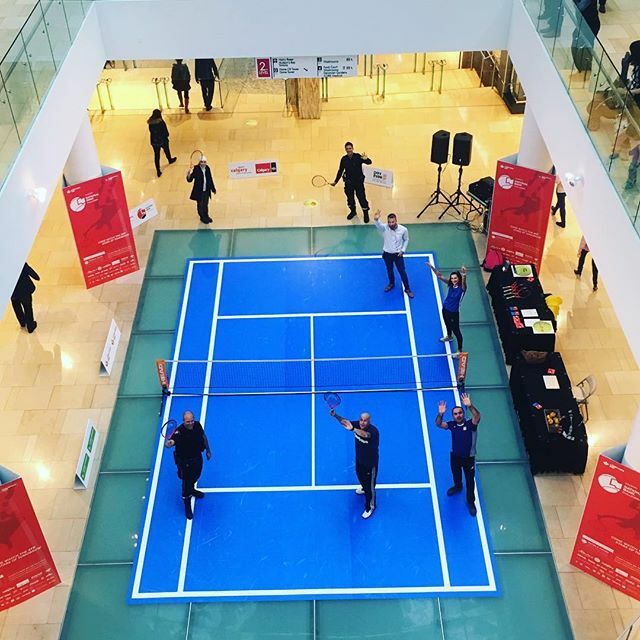 Brampton, ON, Canada, November 29, 2018: Space within a shopping mall in Calgary, Canada has been transformed into a tennis court using award-winning specialist floor graphics media from Drytac. 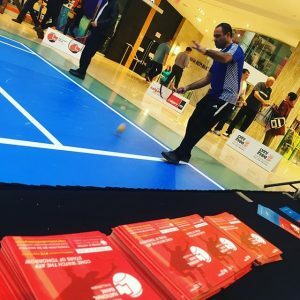 The project, at the Core Shopping Centre, was to promote the first Men’s ATP Tennis event in Calgary, AB, hosted at the Alberta Tennis Center. Called the Calgary National Bank Challenger, the event in October 2018 was part of the ATP Challenger Tour – a series of tournaments considered to be a showcase of tennis’s rising stars. 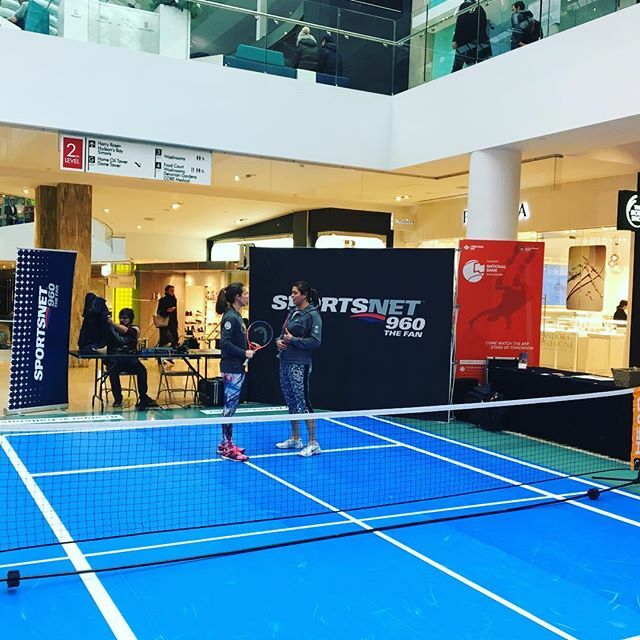 Using SpotOn® Floor 200, the project to create a public tennis court in the downtown Calgary shopping centre was undertaken by Print Three, which also sponsored the event. Shoppers and their families were invited to take to the court for a few sets of tennis, clearly marked with blue and white lines printed onto the specialist floor media from Drytac. 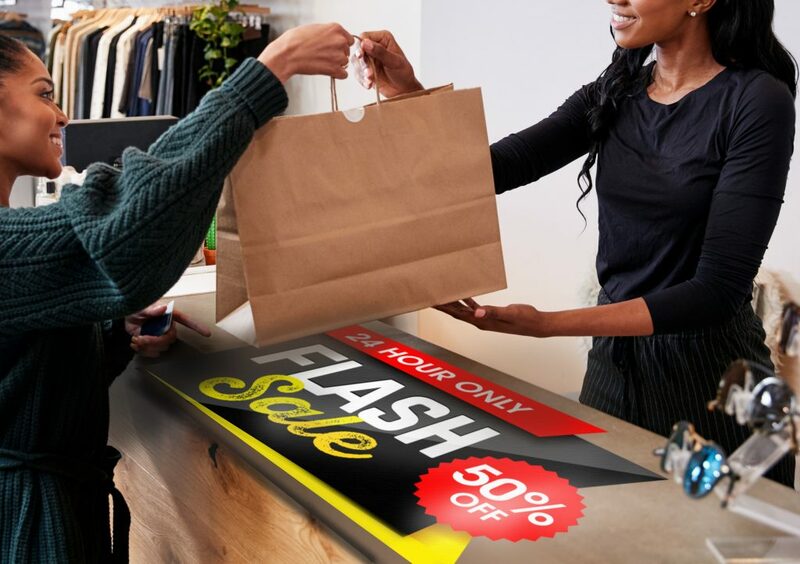 Drytac SpotOn Floor 200 is 200 micron (8 mil), matte, white monomeric PVC film designed for short-term, indoor floor graphics without the need for lamination. It has been awarded a post-printed R-10 anti-slip rating and a ‘low slip potential’ rating according to the EN 13036-4 Pendulum Test, endorsed by the CTIOA. SpotOn Floor 200 has also achieved a global Class B1 Fire Rating, meaning it can be used safely and legally in public areas with strict fire regulations, such as shopping centres. Furthermore, this material has been designed for easy and tool-free installation and clean removal, thanks to its unique dot-pattern adhesive. 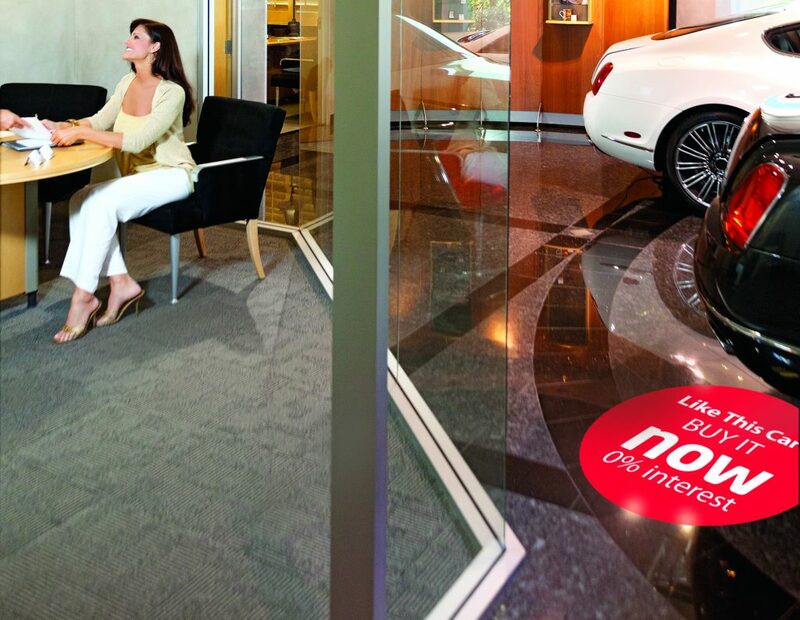 Its innovative features earned Drytac SpotOn Floor 200 the top spot in the Media – Adhesive Back Vinyl category in the SGIA 2018 Product of the Year competition. 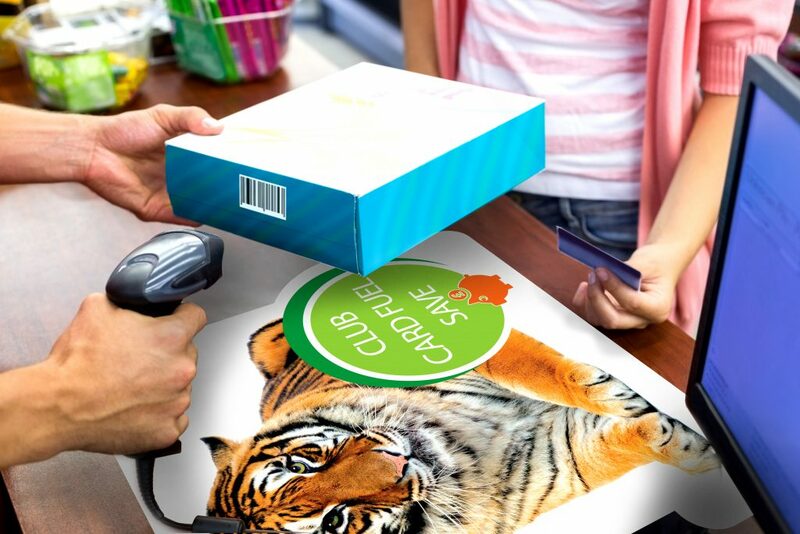 Print Three is a leading design, print and production company in Calgary, providing work at the ‘highest quality standards in Canada’, it says. General Manager Mark Eisan explains why Print Three chose the Drytac product, supplied by ND Graphics, for the project. “We were testing products and laminates for the tennis court application and an installation partner recommended Drytac SpotOn Floor 200 after hearing about it at a conference,” he says. Mark Eisan says Print Three has received ‘great service’ from Drytac following the tennis court project and is considering other products for future applications. For more information on Print Three, please visit www.printthree.ab.ca.